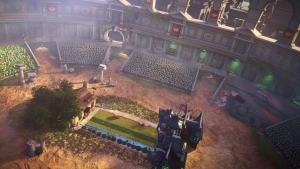 Plants vs. Zombies: Heroes is the next evolution in the popular PVZ franchise by Popcap and EA Games. 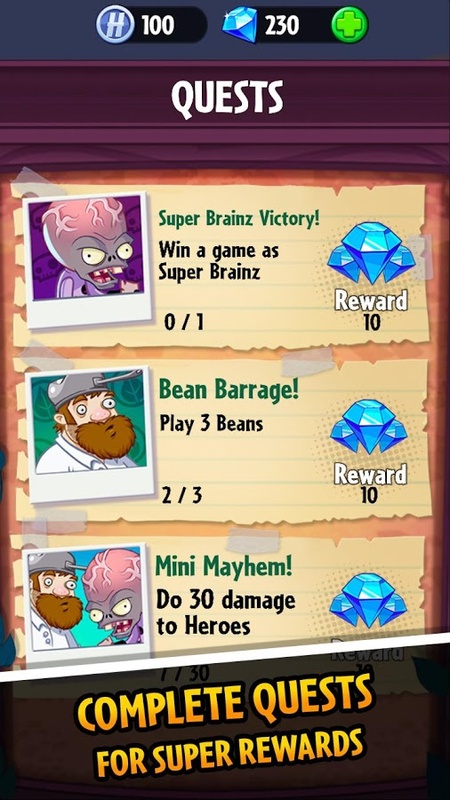 By mixing up the PVZ world with superheroes, players can build a crazy team of characters to do battle with. Embark on a journey to discover new characters, and confront mighty opponents along the way. 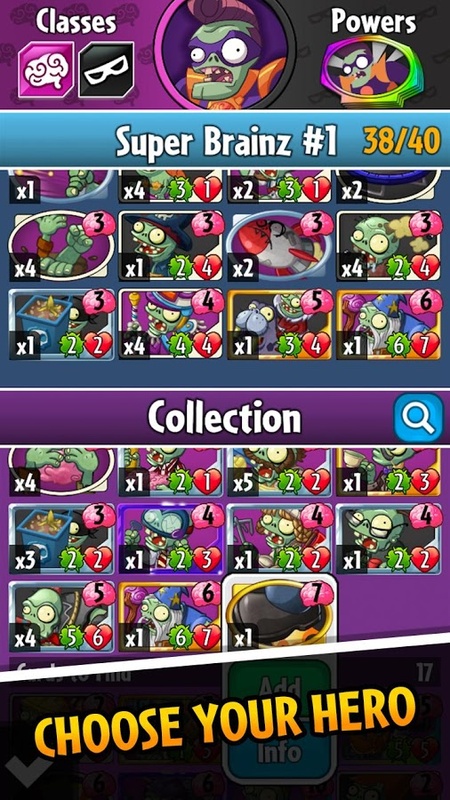 Collect your heroes : Collect and choose from 20 unique Plant and Zombie Heroes and unlock their lawn-inspiring super powers. Form Your Team: Build yours and diversify your skills by collecting teammates – from the PvZ characters you know and love, to daring new plants and zombies. 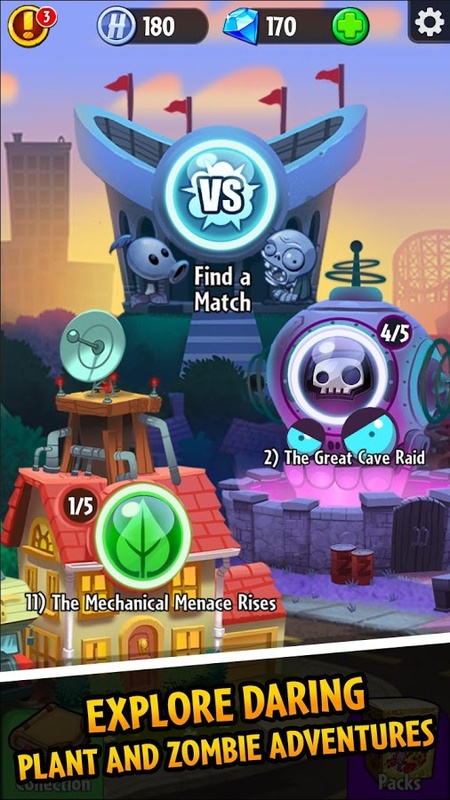 Adventures Galore: Journey through the universe of PvZ Heroes as each action-packed skirmish takes you further along an ever-blooming map. PvP Mode: Test your team when you take on other players in exciting real-time matches. Earn rewards for defeating your bite-iest adversaries, and build your bank when you complete Daily Missions. It's time! 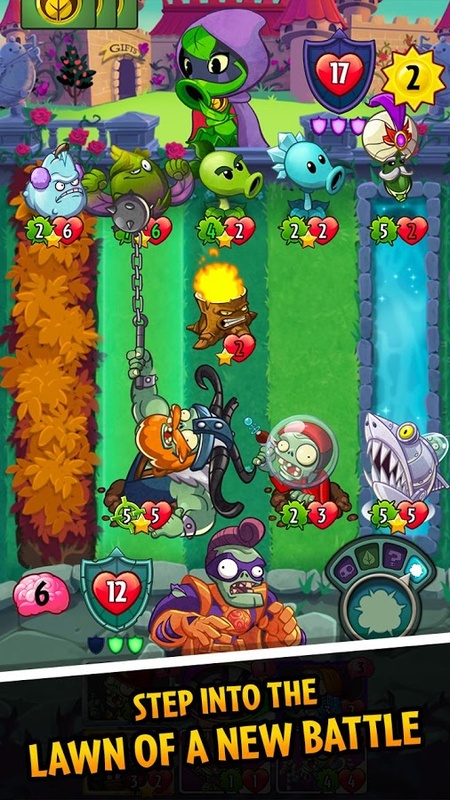 Plants vs. Zombies: Heroes! It's here! 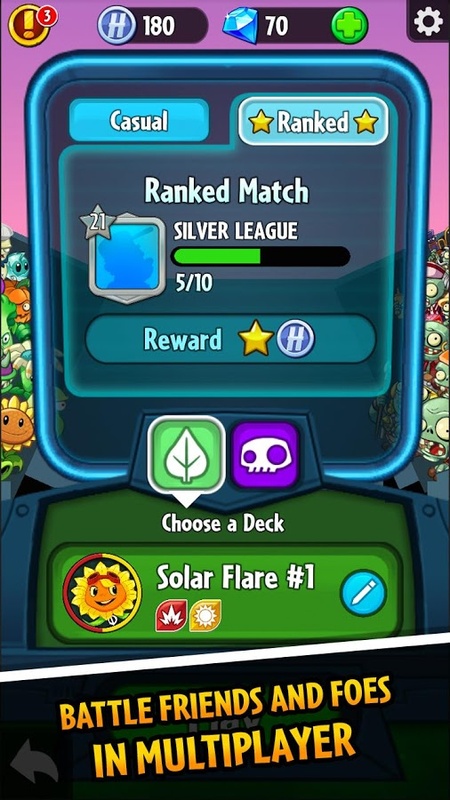 Hundreds of PvZ style heroes wait for you!